Bisexual people who haven’t dated anyone are still bisexual. 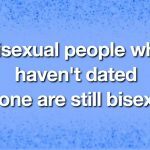 Bisexual girls who have only dated boys are still bisexual. Bisexual people who only date girls are still bisexual. 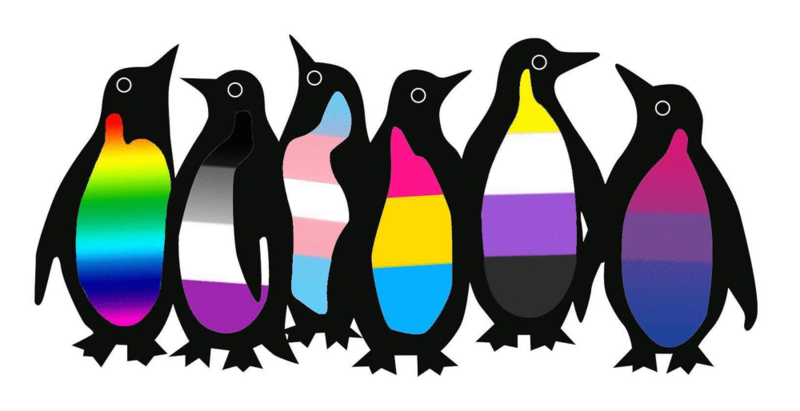 Bisexual people who used to idetify as gay are stll bisexual. 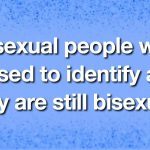 Bisexual boys who have a preference for boys are still bisexul. 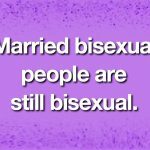 Married bisexual people are still bisexual.